European marathon stars Joep Van Bakel and British stalwart Keith Moule have entered as a team for the Berg River Canoe Marathon from 12 to 15 July, adding further spice to the inaugural team competition. Moule finished in the top ten last year despite a hefty thirty minute penalty for swapping out a broken kayak, while Van Bakel racked up a sixth place in 2015 when he raced the four day epic from Paarl to the Western seaboard. Moule said the new team racing format was fascinating. “Every race I do, I try to picture the different ways that the race might turn out, thinking of different ways I could beat someone and trying to think how they might look to beat me,” said Moule. “With the team format it makes it ten times harder to work out how the race will unfold. “We know who the strong guys are so we will need to work out how we can out-manoeuvre them, or at least one of each pair, on the water. “I have the big guy from Holland looking out for me, I think it will be a lot more fun working together this year, instead of working against each other,” he added. The 38 year old from Essex said that the Berg helped plug the gap left in his high volume competition programme after the cancellation of the Westminster Devizes to Westminster race. “The Berg is a tough race, but it really boosts your fitness, and everything seems easier after you’ve done this race. There have been plenty of top international athletes complete this race and go on to achieve great results at world marathon champs, so I don’t see this race having to be a choice between one or the other. Moule said he was looking forward to the unknown factors of the tight first day and the long third stage. “There are a lot of friendships made on the third day, where people work together and need each other to get through the day successfully,” said Moule. V an Bakel said that he was excited to be teaming up with Moule as they matched each other’s abilities well. “With Keith (Moule) I think I found the perfect match to enjoy this new format,” said the 35 year old from Assendelft, 20 km north from Amsterdam. “As a paddler most of the time “me, myself & I” but this time it’s a team challenge,” he added. 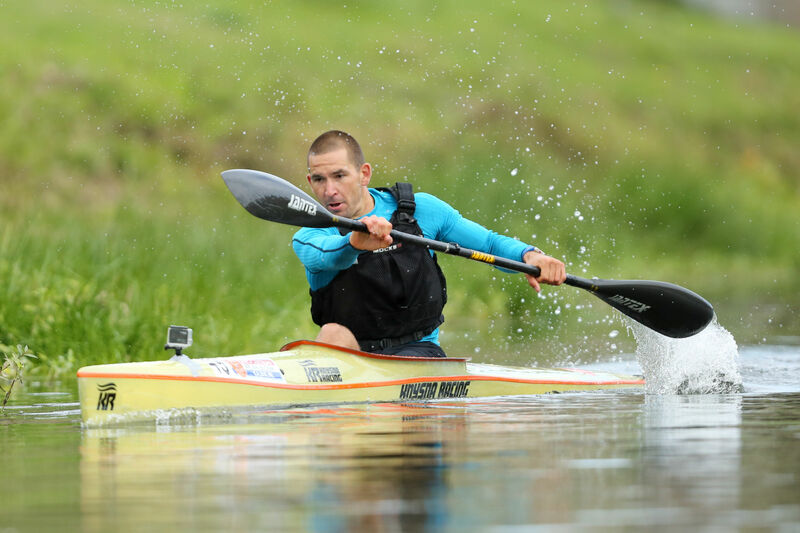 Van Bakel holds the unusual distinction of being both Dutch Marathon and SUP champion, and says the 225km Berg will be part of his base training for the 220km SUP-11-City race in The Netherlands. He added that he was opting out of the European Marathon Champions the weekend before the Berg to stay fresh for the South African race, but added that the Berg is a good base for the World Championships in September. “Hank the Tank (McGregor) is the living legend who proved just that!” said Van Bakel. 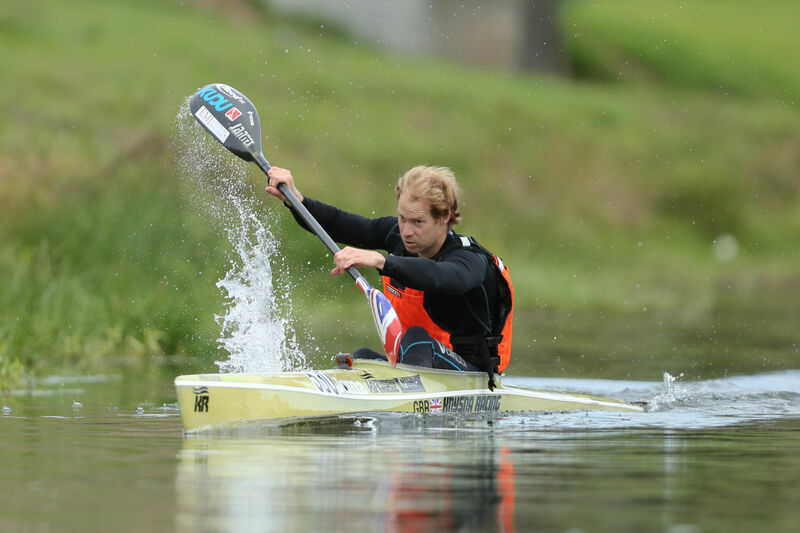 He said that he was looking forward to the opening two stages but bracing himself for the longer final stages of flatwater.